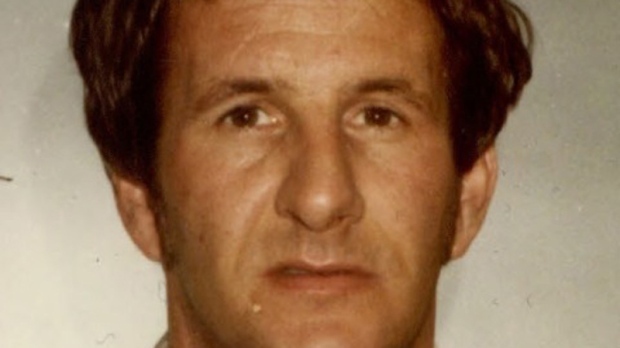 Garry Taylor Handlen, 67, is pictured in this undated photo. 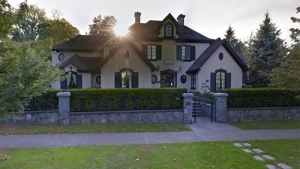 VANCOUVER - A defence lawyer says if jurors believes his client's confession to killing a British Columbia girl more than 40 years ago, then they should conclude he snapped and didn't intend to commit murder. Patrick Angly told a B.C. Supreme Court jury that if they accept Garry Handlen's confession to a undercover police officer, they could make a finding of manslaughter in the death of 12-year-old Monica Jack in 1978. Angly continued to urge jurors to reject what he says was a false confession made to an undercover RCMP officer during a so-called Mr. Big operation. Handlen was charged with first-degree murder in November 2014 after telling the officer he grabbed the girl from a pullout on a highway, sexually assaulted and strangled her. Jack's skull was found near Merritt, B.C., 17 years after she disappeared while riding her bike. The defence has completed its final arguments.